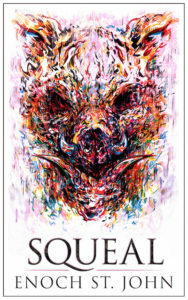 Squeal, currently a Kindle Unlimited book, will be on sale for 99c during its Kindle Countdown Deal! 99c price lasts till 9/16, then goes to 2.99. Returns to its normal pricing 9/20!